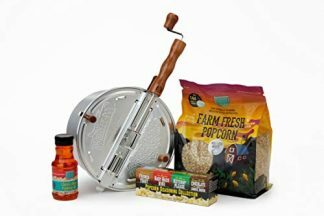 Put a little oomph in your gift for a film buff or a regular movie enthusiast friend or family. This board game isn’t your ordinary movie trivia game off the shelf. It’s packed with so much activities that even regular people who appreciate random movies would very much enjoy. Pump up simple gatherings and make it ultimately fun you’d all look forward for more! While it is possible to watch movies the whole 24/7, it is still better to take a break and do other things to occupy time. 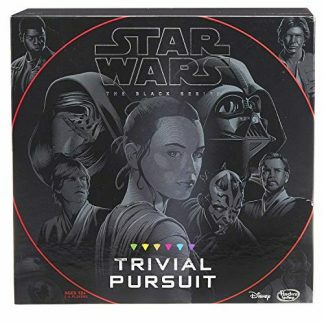 What better way than to play a board game that is still about your favorite past time? Reel Clues is a board game that totally fits the bill. 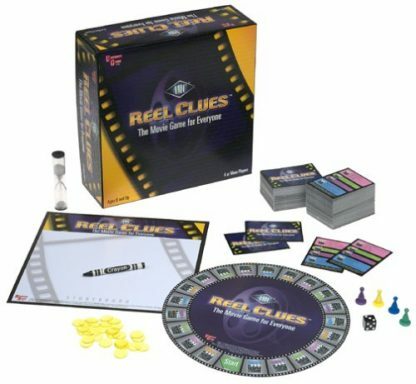 It is a mishmash of similar famous board games like Pictionary, Taboo, and Cranium, but all about the glory of movies and films. 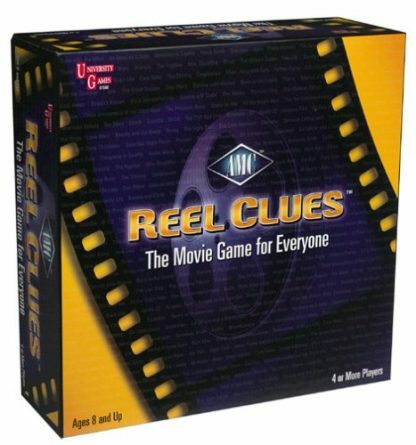 It is a great game for expert film geeks to amateur movie noobs. There are over a thousand of movies from the 1920’s up to the 2000’s, and with five different game plays, it is sure to keep the crowd entertained for hours on end. Here is a summary of how the game goes. 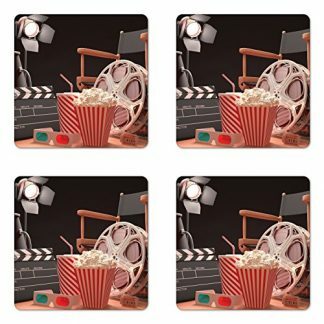 The objective is for a team to collect two actor cards, two location cards, one director card, and one screenplay card to be the winner. Cards are collected by accumulating points for questions answered by the teams. There are five ways to play the game. Take 1 is where you give clues about a movie and your team will try to guess the correct movie. There are five clues to read, and the points would depend on how many clues were read before the team got it right. Take 2 lets the team guess either the actor or the movie title, with you giving out the clues. Take 3 is more like Pictionary. You have to draw the title of the movie that needs to be guessed. In Take 4, the team needs to guess an actor’s name based on tidbits about their life. Take 5 is a guessing game. Three movies are given and the team has to guess which one doesn’t belong. With all these variations, this game is a sure hit!